Mike Mbuvi Sonko to Decamp from Jubilee to Wiper. - Bana Kenya News, Real African Network Tubanane. 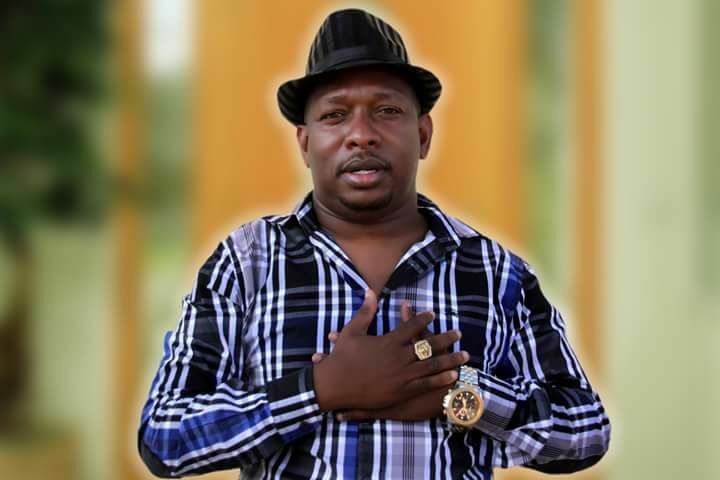 Home featured Nairobi Mike Mbuvi Sonko to Decamp from Jubilee to Wiper. Mike Mbuvi Sonko to Decamp from Jubilee to Wiper. 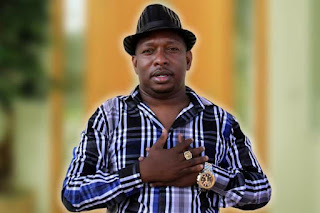 The Nairobi senator Mike Sonko will be kicked out of the Nairobi race in the coming elections following academic disqualification. The senator who was kicked out yesterday by his colleagues in the Jubilee after academic qualification party presentation face it rough as they considered him to go for running mate post. The Nairobi senator played a wrong game with the other JAP members, underestimated them with their political capabilities. His colleagues, former TNA boss Johnson Sakaja will go for the senate seat, Peter Kenneth will be for the gubernatorial race while Margaret Wanjiru will be together with Nairobi women representative Rachel Shebesh for the Women representative post. The Dogoretti MP Dennis Waweru fall back from the gubernatorial race and went to his constituency at Dagoretti for re-election. The water cabinet secretary Eugene Wamalwa who is a JAP project for the Luhya community in Nairobi is not Known in the races. According to some speculations, The water cabinet secretary will be with Hon Peter Kenneth as a running mate for the gubernatorial race. The Nairobi JAP politics are now becoming so dynamic with people hopping from one angle to the other and still, people are hoping for more fallout before nomination in April. Mike Sonko will be nowhere to be seen if the game played succeeds. According to well-known sources, the senator is expected to decamp from JAP to Wiper as they had a meeting with Wiper leader Kalonzo Musyoka last weekend.